All kitchenware is created for both function as well as beauty, and intended to last generations. Here are a few easy steps to prolong the life of your product. Please do not soak or submerge in any liquid. Clean lightly with soap and water and pat dry. Do not put any product in the dishwasher. With use, some woods may darken with a natural patina. 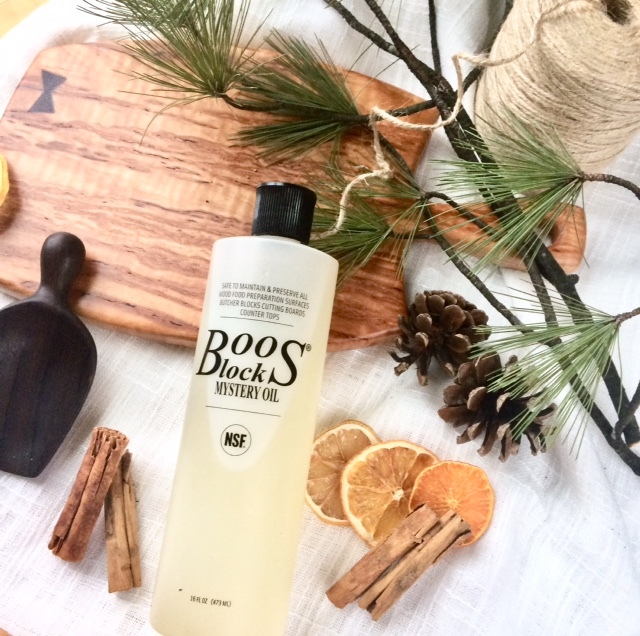 Unless otherwise stated, each item is finished with a food grade mineral oil blend called "Boos Block" and buffed with beeswax. Routine reapplication of a food grade mineral oil or walnut oil is encouraged to prolong the life and appearance of the item. Please avoid oils such as olive oil, vegetable oil, etc. because those eventually go rancid.